In Carriage Among the Beauties of the Veneto! Dear friends, travel with us in a carriage among the beauties of the Veneto region, come with us at Club Cavallo Italia! We offer two days and two unique and fabulous itineraries among enchanting places that only the slow pace of the carriage drawn by four horses can enhance. In the following lines you will be able to read a brief mention but to know and receive the details at home we invite you to fill in the form at the bottom of the page. A trip to the fantastic Euganean Hills, a two-day tour with a carriage Wagonette driven by four horses that, starting from Padua, will take us to visit villas and castles interspersed with six stages, each accompanied by wine tastings and typical products of the area . … in the heart of wine growing and the Abbey of Praglia, an ancient monastery run by friars who will offer us their natural products: from aromatic herbs to wine to honey… A delight!! … the Museum of Footwear … continuing with other means until you get to Venice. Each trip is for eight / ten people and to know the details of the tour and the prices per person fill out the form below. We will reply immediately. Thanks again for the visit and we can not wait to do it soon. 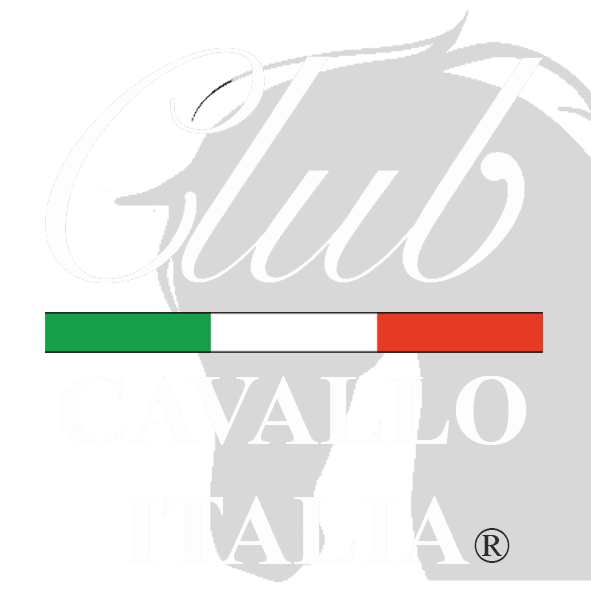 Each visit is particularly welcome and now discover our Leather Goods Collection, naturally dedicated to the horse, and if You want to write: info@clubcavalloitalia.it. We always answer. Just a moment, please: if you liked the carriage among the beauties of the Veneto, send the page link to those who will appreciate it and we will be very happy. Thank you again.